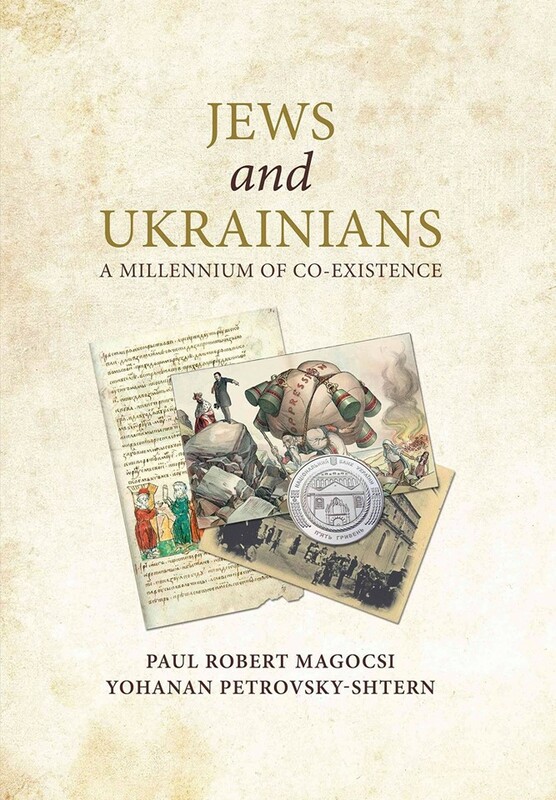 Prof. Paul Robert Magosci from Toronto University will present his book: Jew and Ukrainians – A Millennium of Co-Existence. This book sheds new light on highly controversial moments of Ukrainian-Jewish relations and argues that the historical experience in Ukraine not only divided ethnic Ukrainians and Jews but also brought them together. Peter Johnsson, a historian, journalist and one of Sweden’s most experienced connoiseurs of Eastern Europe, will moderate the discussion. Iryna Serotiuk (accordion) and Wojciech Sokolowski (Clarinet) who will perform Kolessa: Kolomyjki & Skoryk: Carpathian Rhapsody. Free entrance. The programme is in English. The programme is a collaboration between the Ukrainian Institute of Sweden, Paideia folkhögskola, Judiska Församlingen i Stockholm, Bajit and Ukrainian-Jewish Encounter.